We feel mighty sorry for Francesco Guidolin today… It’s his birthday, but Swansea have announced his sacking following our 2-1 victory over them on Saturday. They put up a good shout in fairness and were one of the better sides we’ve faced this season, but it wasn’t enough for the Italian to keep his job. “When I have a chance to observe different managers, the ones that do good work, I mention Pochettino, Klopp, Tuchel,” the American told the Daily Mail upon appointment. “We haven’t even talked about the Guardiolas and the Ancelottis. Well, you’ll have to prove it, Mr. Bradley! 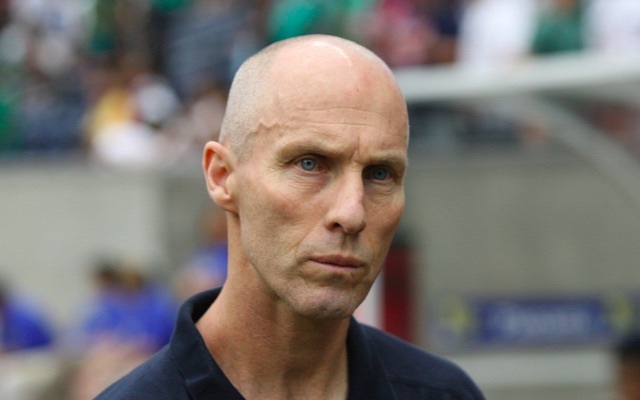 This is a 58-year-old whose managerial career reads as follows: Ohio Bobcats, Princeton Tigers, Chicago Fire, MetroStars, Chivas USA, United Staes, Egypt, Stabaek, Le Havre. Klopp’s won two Bundesliga titles and got to Champions League and Europa League finals, while the other names Bradley mentioned have similarly distinguished careers. We’re sure the American will find out what life in the Premier League is like pretty quickly. Good luck to him, in fairness, but we’d advise him to be careful about such ambitious self comparisons in future!